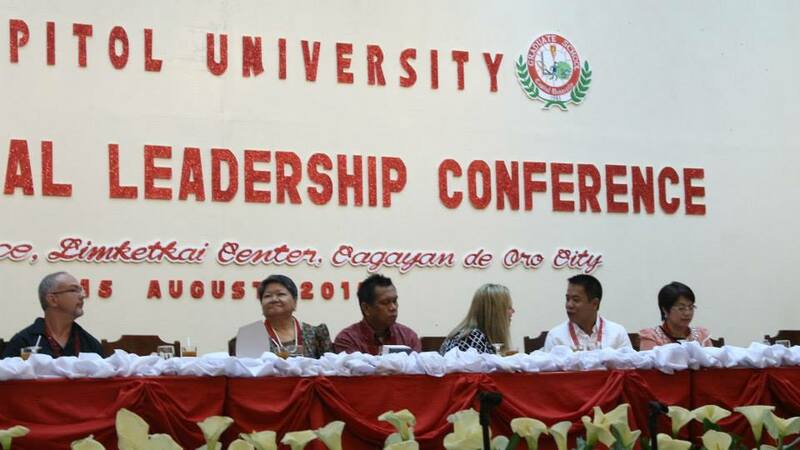 Last August 15, 2015, a crowd of 500 gathered for the International Leadership Conference organized by Capitol University for their Executive Management Class of the Graduate School SY 2015-2016. With the honorary presence of Filipino, American, Turkish, German and Italian lecturers and personalities, among which the Governor Vicente “Bambi” Emano who, during his speech, underlined his commitment to contintue to help Misamis Oriental grow in terms of Tourism and in terms of overall support to businesses with needed infrastructure. Mr. Lorens Ziller, IDC Director for Corporate Affairs, spoke on behalf of Italpinas Development Corporation (IDC), the developer of Primavera Residences in Uptown CdO and announced that the second building of Primavera Residences is near to completion underlining the strong commitment of the company to deliver results for its many investors. Ziller, also Vice President of the Italian Chamber of Commerce in the Philippines held a speech about the “Challenges and Opportunities in International Trade and Business” in which he underlined the new opportunities for business and partnerships that the Philippines has with ASEAN with a brief on what we should learn from the European Union Integration process on how it happened and who benefited the most in the aftermath. He also spoke about the new GSP+ “tariff-zero” admission of the Philippines with the EU for a large variety of goods manufactured and produced in the country and how this benefits and cascades into different industries from logistics and banking to real estate. 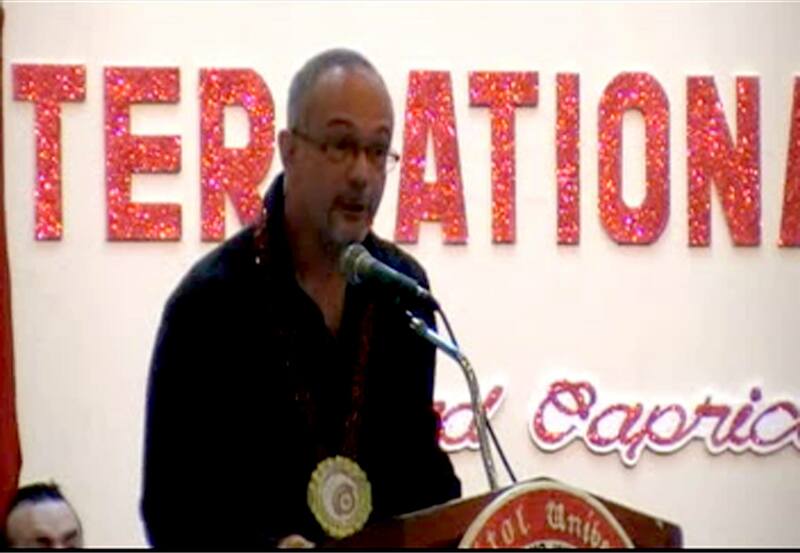 In the end he spoke about the importance of international networking and the participation in associations or entities like the ICCPI (the Italian Chamber of Commerce in the Philippines) which promotes partnerships and cooperation between Filipino and Italian companies for import/export opportunities and cross-country investment. The Italian Chamber, after the very successful “Aperitivo Italiano” networking events, is seeking new tie-ups with local chambers and plans to hold a series of similar events also in Mindanao and Visayas. On behalf of IDC he said that the exciting designer building should possibly be handed over within the next 60 days. This proves the value behind this young development corporation who, apart from keeping up to the promise of his investors is also apparently preparing for public listing within the next few months increasing the returns for its own investors even further. Explaining the success of this Filipino-Italian company citing Napoleon Hill he finished with: “The only limits are those created by our mind” meaning that, where there is a will to succeed even in difficult circumstances there is a way if we don’t allow our imagination to see our success, which gained him a large applause by the present crowd.